The Florida Roundup features journalists and newsmakers from across the state discussing the biggest stories of the week. 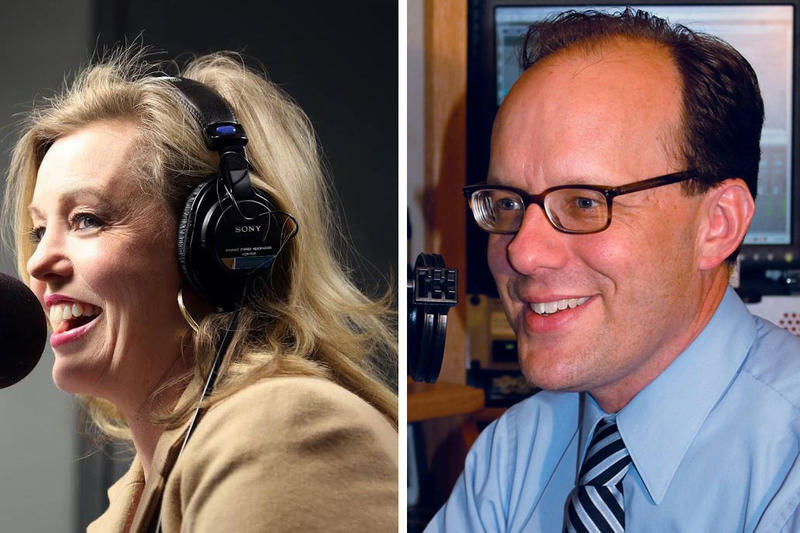 The call-in program is hosted by Melissa Ross and Tom Hudson with reporting and analysis from Florida public radio journalists across the state. Produced through a partnership between WLRN in Miami and WJCT in Jacksonville, The Florida Roundup covers politics, business, the environment and culture; providing context and conversation with Floridians about the issues facing our state. Coming Friday on WJCT 89.9 FM at 1 p.m., join us for the premiere of "The Florida Roundup." Listen to a preview of "The Florida Roundup"